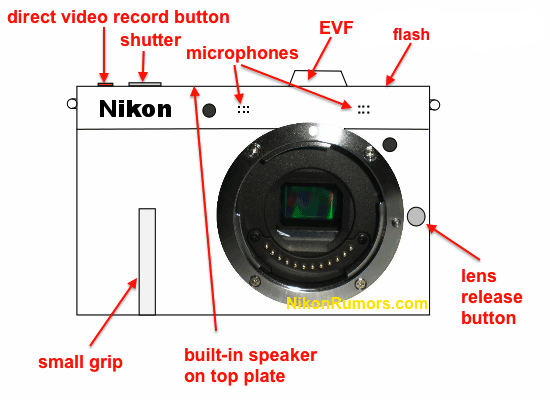 On September 21st Nikon will announce its mirrorless interchangeable lens camera. For the US readers, the announcement should happen on Tuesday night (tomorrow) around midnight EST. I do not expect any other products to be introduced this week. 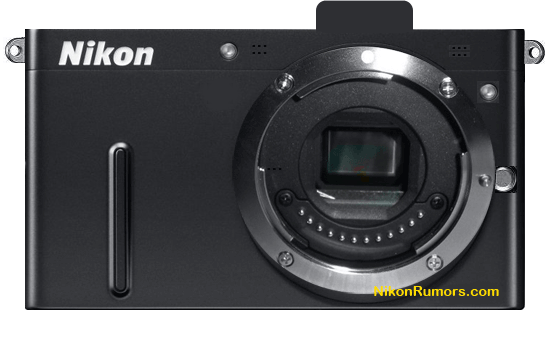 I have some last moment updates on the V1 and J1 specs: the new camera will be able to shoot still images at 60 fps and VGA video at 400fps.